When children are stung, it leaves parents feeling helpless. 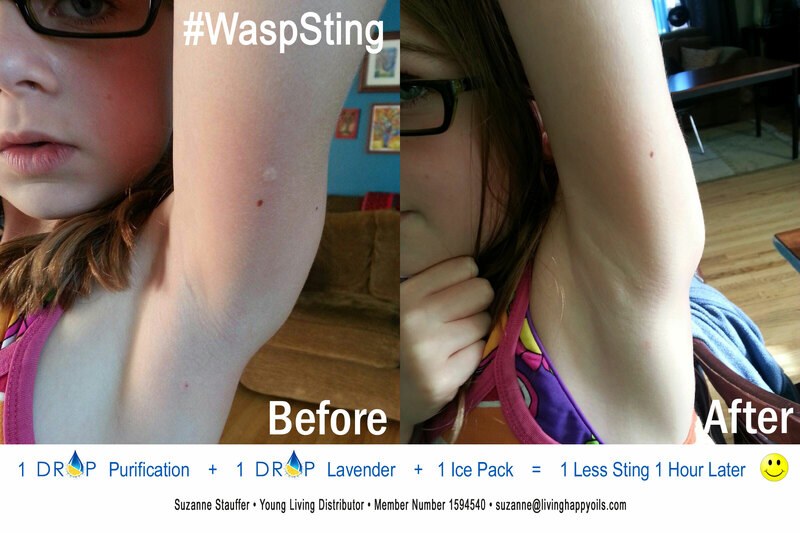 Recently, a close friend texted me asking how she could use Young Living Essential Oils to treat her daughter. She had just been stung by a wasp twice and it was very painful. I suggested she try one drop of lavender and one drop of purification then put an ice pack on it. Within an hour, there was no more pain and no more swelling or redness. We were so happy to see how quickly these oils took away the pain! Are you ready to dive in and start using these oils with your family? 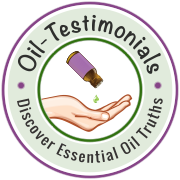 The Premium Starter Kit is a fabulous way to start using your oils every single day. Find out more about the PSK here.